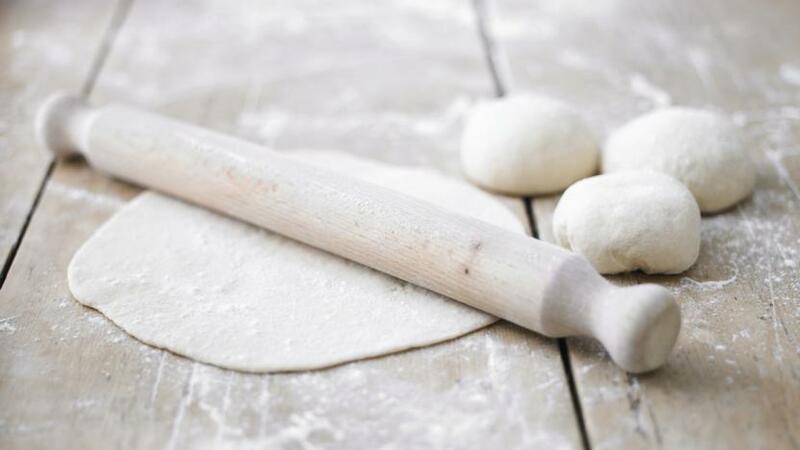 Make your own easy pizza dough with this authentic Italian recipe – it uses '00' flour to give the base a lighter, crisper texture. But if you have bread flour, it will still produce a great homemade pizza. Make the dough: mix the flour, yeast and salt together in a large mixing bowl and stir in the olive oil and milk. Gradually add the water, mixing well to form a soft dough. Turn the dough out on to a floured work surface and knead for about five minutes, until smooth and elastic. Transfer to a clean bowl, cover with a damp tea towel and leave to rise for about 1½ hours, until doubled in size. 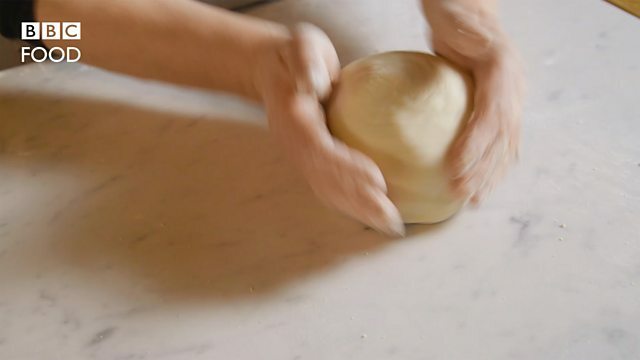 When the dough has risen, knock it back, then knead again until smooth, roll into a ball and set aside for 30 minutes to 1 hour until risen again. Preheat the oven to its highest setting. Spread a little passata (or homemade tomato sauce) over each pizza base and top with your favourite toppings. Bake the pizzas in the oven for 10-12 minutes until the bases are crisp and golden-brown around the edges and any cheese on the topping has melted. You can freeze the dough after step 3. Divide into 6 balls and wrap each one in cling film. Defrost overnight in the fridge before proceeding with the recipe.